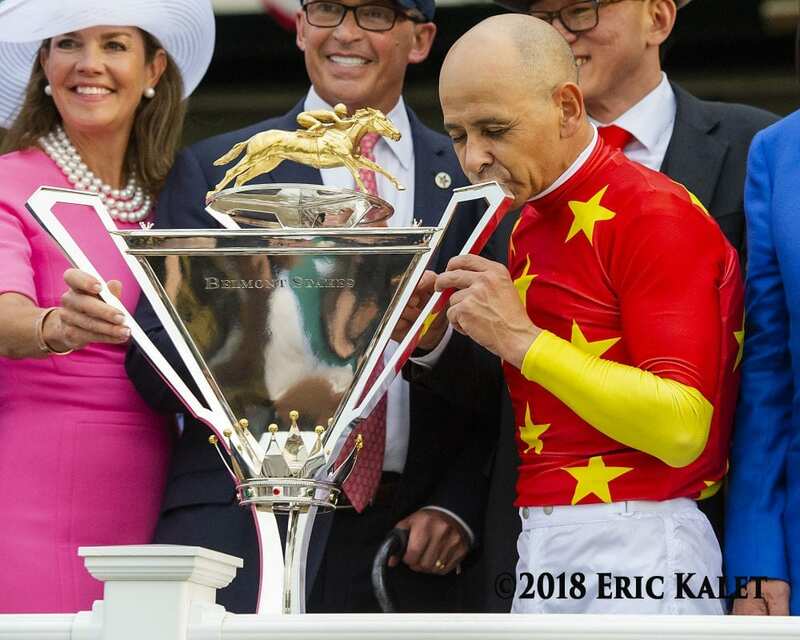 Triple Crown winning jockey Mike Smith will make a special appearance during the Bank of America Challenge Championships on Saturday night, November 17 at Los Alamitos Race Course. The Hall of Fame jockey will be at Los Alamitos signing autographs on commemorative posters that will be available for purchase on the night of the event. Proceeds from the Mike Smith autograph signing will go to the Sam Thompson Memorial Foundation for Disabled Jockeys, a philanthropic organization focused on the health, education and welfare of those involved in the horse racing community. This entry was posted in People and tagged Bank of America Challenge Championships, disabled jockeys, Justify, laura joiner, los al, los alamitos, mike smith, Quarter Horse racing, sam thompson memorial foundation, Triple Crown by Press Release. Bookmark the permalink.